Our commercial storage unit rentals are highly secure, so you never have to worry about the safety of your Troutman business’ assets. Your business has limited space to store supplies and equipment, so when you need extra space, renting a storage unit is a beneficial option. 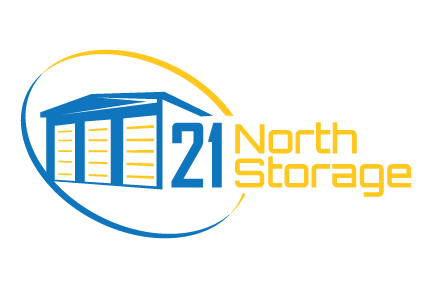 Here at 21 North Storage, we proudly serve businesses located throughout the Troutman, North Carolina area, and we guarantee we have a commercial storage unit rental option to suit your exact needs. Rest assured our commercial storage unit rentals are highly secure, so you never have to worry about the safety of your business’ assets. Our commercial storage unit rentals are located in an extremely convenient location right off I-77. Not only do they feature an easy access, but we also offer options to accommodate the needs of your growing business. If you ever need to switch to a larger or smaller unit, we make the transition process as seamless and hassle-free as possible. One of the main benefits of our commercial storage unit rentals is that we won’t try to lock you into a long-term contract. Since we realize the needs of your business are always changing, we will provide flexible terms that allow your operations to grow and thrive without the constraints of a long-term rental contract. If you would like to schedule a tour of our commercial storage unit rentals or find out about the size options we have available, give us a call at 21 North Storage today. We are eager to meet the storage needs of your growing business and look forward to hearing from you!